"Ristorante Ilija" is the centerpiece of the Golf Club Senza Confini Tarvisio. The golfing Chef Ilija Pejic is attraction pole for gourmets. "Ristorante Ilija is opened the whole year and offers from the typical pasta to the 6 courses menu. 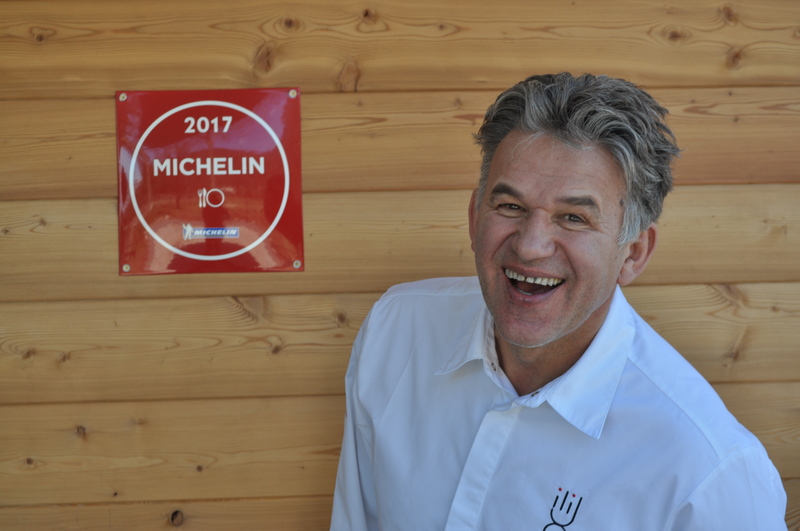 Since 2017 is also part of the "Guida Michelin".. The italian gourmet magzaine "L´Espresso" has rated Ilija with 15 von 20 points - which means that "Ristorante Ilija" is number one of all golf restaurants of whole Italy. Ilija Pejic is also member of "Ristogolf" a team of top chefs from Italy which have combined their passion Golf & Gourmet.